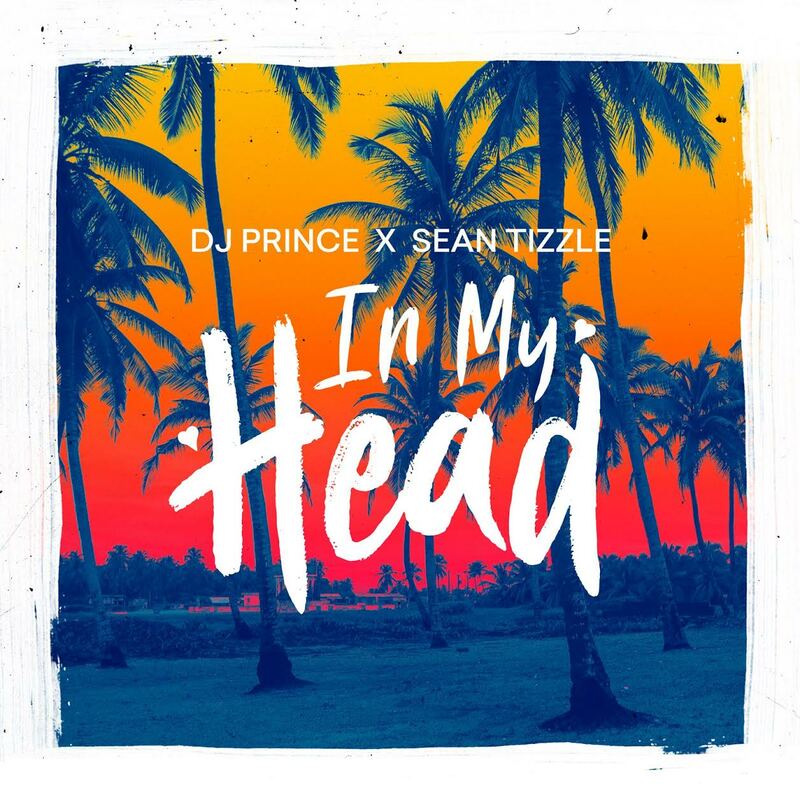 Here’s one groovy earworm!Sean Tizzle is king of the addictive melodies and this new one with DJ Prince is certainly not an exception. With Ghanian producer MOG on the beats, the track had all the best hands one could have hoped for putting it together. Now? let it get ‘In Your Head’!